The Grants Committee has received the following grant proposal for the Sep/Oct round. 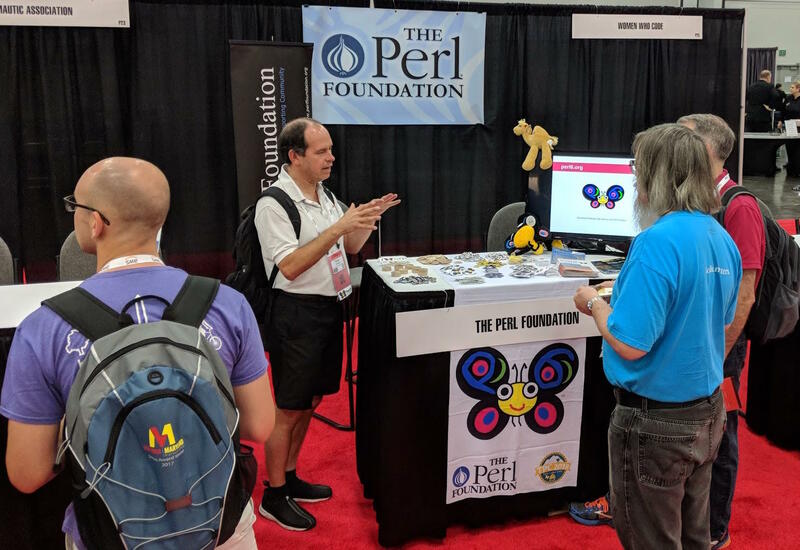 Before the Committee members vote, we would like to solicit feedback from the Perl community on the proposal. Review the proposal below and please comment here by October 17th, 2018. The Committee members will start the voting process following that. Continue reading Grant Proposal: MoarVM JIT Compiler Expression Backend Maturation. Update: You have until October 17th! Review the proposal below and please comment here by October 10th, 2018. The Committee members will start the voting process following that. At time of writing, equivalent to USD 6,256 or EUR 5,388. Continue reading Grant Proposal: Future::AsyncAwait.